They are the team behind the ‘Simply Yellow Design’ creative studio. Aleksandra built her technical skills working 9 yrs as a Presentation Center Graphics Specialist, at one of the world’s most prominent investment banks Lazard Frères in New York. As a theater major, she best displayed her need to develop her craft and to experiment with new forms in creative theatre work, on stage of famous and prestigious The Actors Studio, NYC. Her appreciation of true art, beauty and taste is behind the aesthetics of our work. Slobodan is coding master of the team. 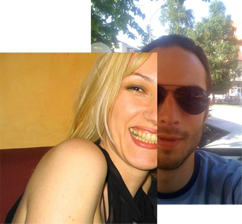 He first applied his knowledge professionally, working as a team player, in “Word Up”, one of the most vibrant young web design firms in Serbia. After that, he worked as the lead web developer for the Australian Institute of Commerce and Technology. He is working now as a Senior Software Engineer at Quartz, a digital news outlet owned by Atlantic Media. Their interests lie in a wide range of areas: from Rilke, Kierkegaard, Bruce Lee, Coltrane, Andersen, Kurosawa, to Isozaki, Lynch and Miyazaki. Their knowledge and experience are here to create the most functional and aesthetically satisfied solutions for your needs and ideas. They have many specialties and their process is flexible and informed by a thorough understanding of the client's needs. 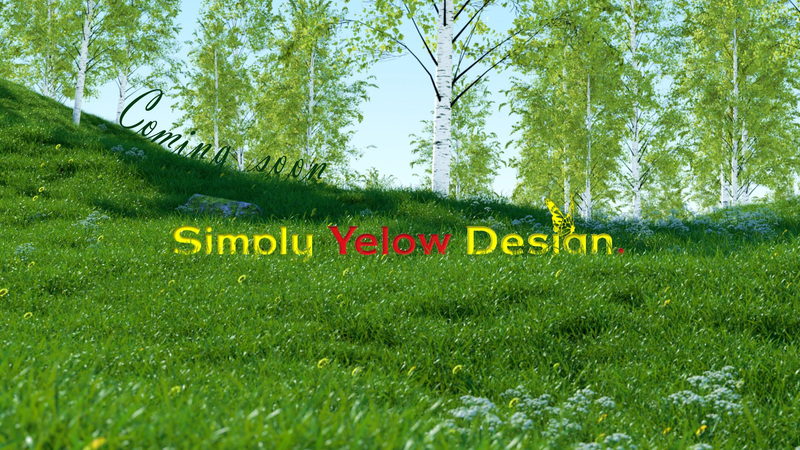 Simply Yellow studio has a commitment to consistently delivering the highest caliber website design available today.